Community Engagement integrates service to the greater community with classroom instruction, connects service to academic content, and encourages personal reflection. 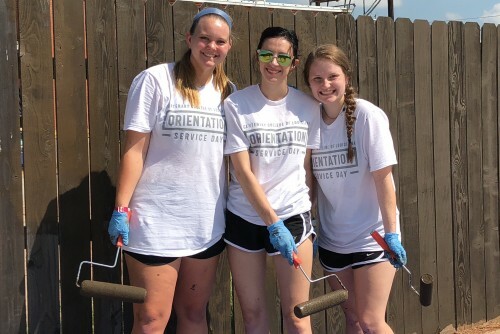 Community Engagement also supports a number of programs allowing students, faculty, staff, alumni, and other Centenary community members to perform meaningful service throughout the local and global community. To provide Centenary students with an opportunity to make the community their classroom. To transform and expand our students' understanding of their role in the community. To encourage civic engagement and responsibility among the Centenary community. 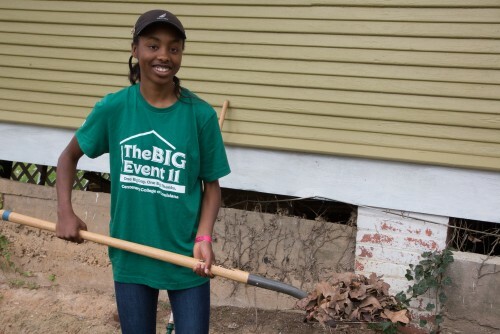 Each year, the Diversity Committee in conjunction with the Office of Community Engagement will celebrate the legacy and achievements of Dr. Martin Luther King, Jr. through a day of service. Centenary partners with many organizations throughout the community to make a difference with in our community.